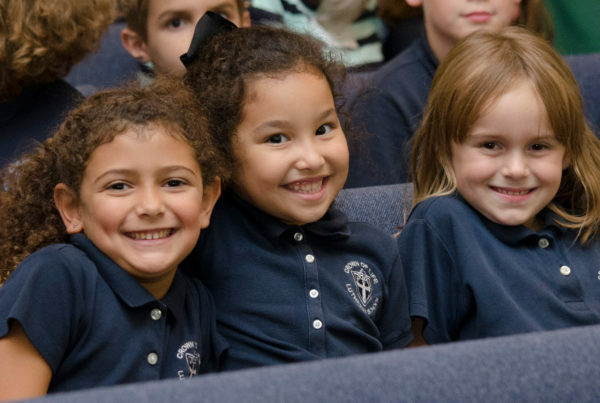 Trinity Christian Academy is a private, coeducational school for grades PreK–12, offering Christian families and their children a strong, college preparatory curriculum within a Christian community. 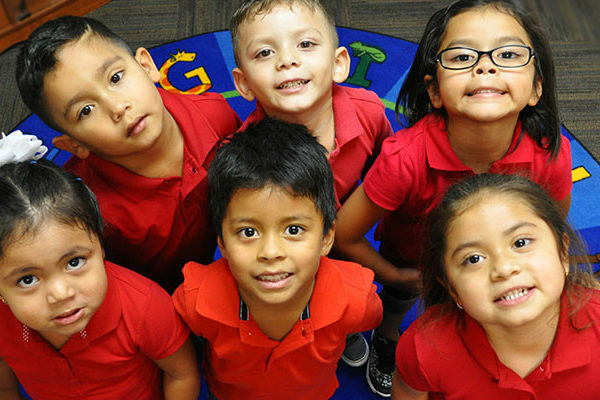 Located in Addison, Texas, TCA is one of the largest single-campus, preK–12 schools in the country, serving approximately 1,500 students in the DFW Metroplex. 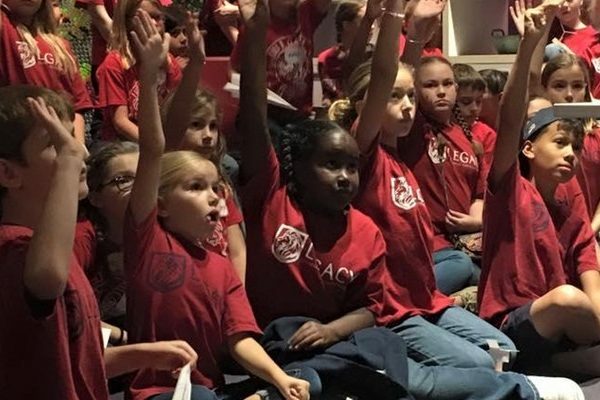 The school is fully accredited by AdvancED/Southern Association of Colleges and Schools. 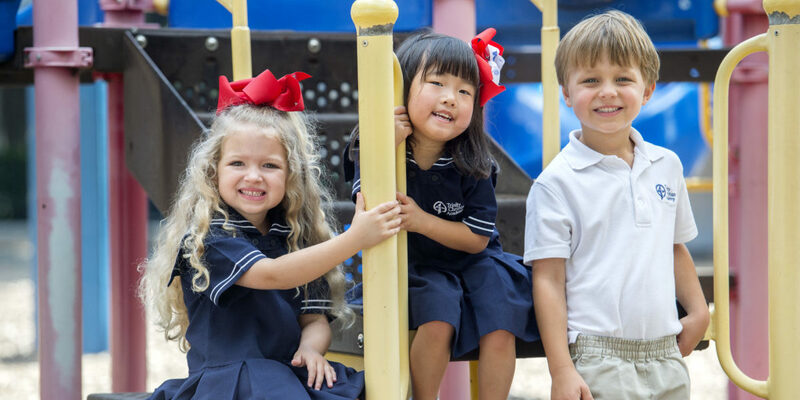 At TCA, students find endless opportunities in a unique world of learning and discovery. Students learn compassion and community. They interface with technology. They see love, growth and support. They attend a school of faith and excellence and learn from teachers who are passionate about teaching and the subjects they teach. Upper School students score more than 400 points above the Texas average on the SAT and more than 8 points above the Texas and national averages on the ACT, and recent graduates have been accepted at Carnegie Mellon, Columbia, Cornell, Dartmouth, Davidson, Duke, Georgetown, NYU, Northwestern, Princeton, Rice, Savannah College of Art and Design, UCLA, University of Chicago, University of Virginia, USC, Vanderbilt, Wake Forest, Washington University at St. Louis, and Yale.